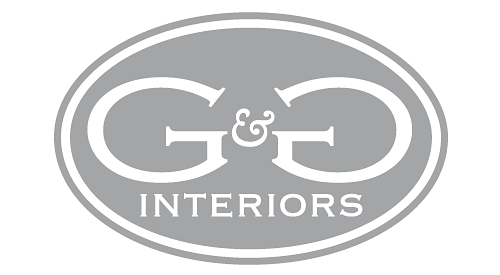 G&G Interiors is honored to represent the industry’s most exclusive lines from around the world. Our curated selection of exceptional pieces define us as one of the leading luxury home furnishings showrooms in the country. Our in-house design team is available to advise on refining your space, bringing existing pieces together, and customizing in the finest of fabrics if desired. 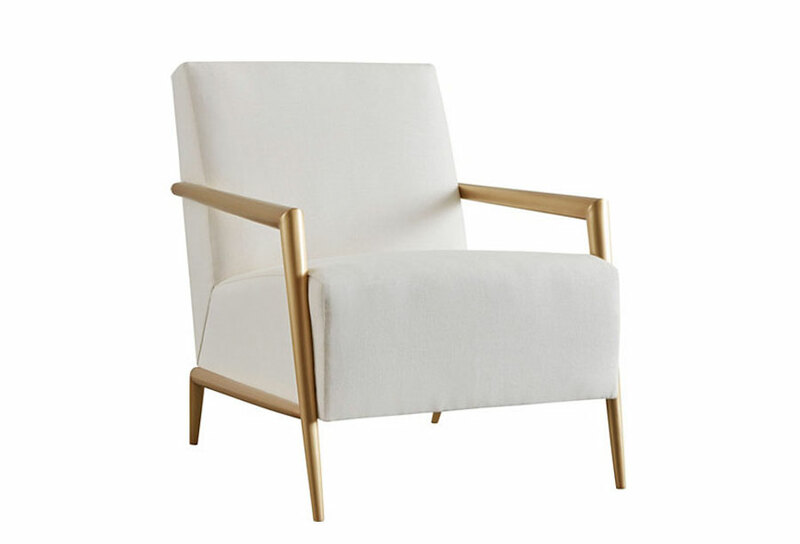 Exquisite new furniture arriving weekly. We would love to see you in our stores!